The project aims to find sustainable solutions to improve the current policies of selective collection and waste recovery in the municipalities of Romania with the help of civic participation. The identified solutions are designed to help achieve the National Waste Management Strategy 2014 – 2020, the population instruction and education regarding waste management component. 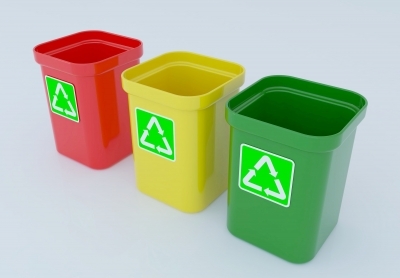 The project aims to support sustainable development by increasing public participation in decision-making process concerning the design of selective collection systems and urban waste recovery and therefore increasing selective waste collection. 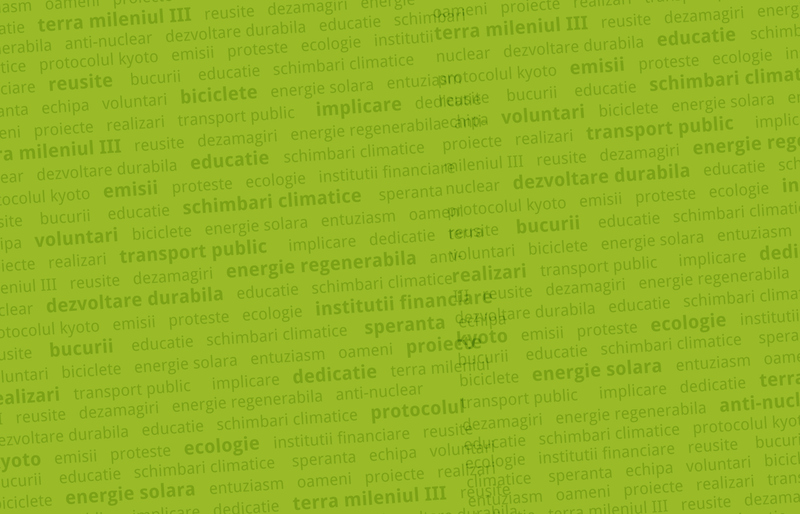 Strengthen the organizational capacity of the applicant in the promotion of effective public policies in the field of sustainable development through selective collection / waste recovery by offering expertise to monitor the implementation of these policies and measuring the quality of public services and public participation in the decision making of urban communities in Romania. Municipalities who will participate in the national assessment on the current state of selective waste collection and will benefit from measures to improve the selective collection rate resulting from the consultation process with citizens. Promoting in media the activities performed in the project. Partners: Terra Millennium III Foundation and the League of Homeowners Associations – Habitat.